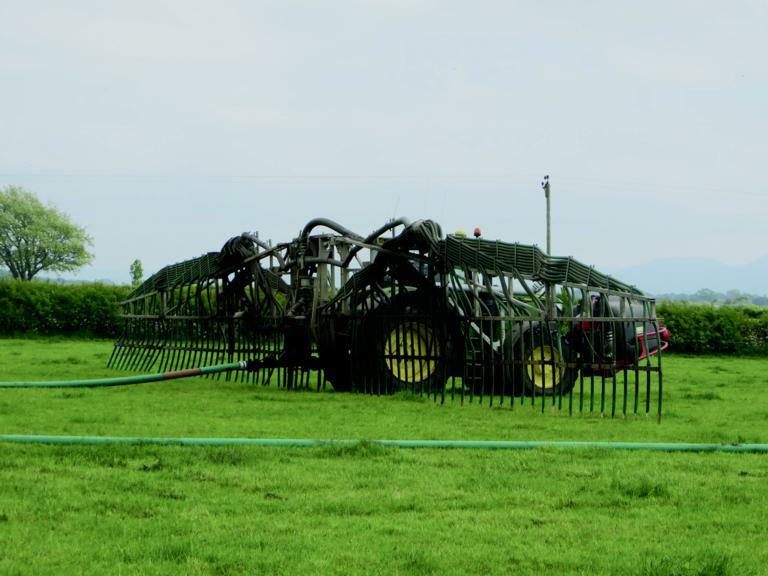 Digestate is a useful source of nutrients, and storage on-farm is an increasingly popular way of ensuring convenient supply, reports Jane Carley. Contractor AWSM Recycling spreads 325,000 tonnes of digestate a year from AD plants in Yorkshire, aiming to find a land bank for application within 10 miles of each plant. Adam Metcalfe takes charge of transport, storage and application, covering an area up to 70 miles from the business base near Richmond. 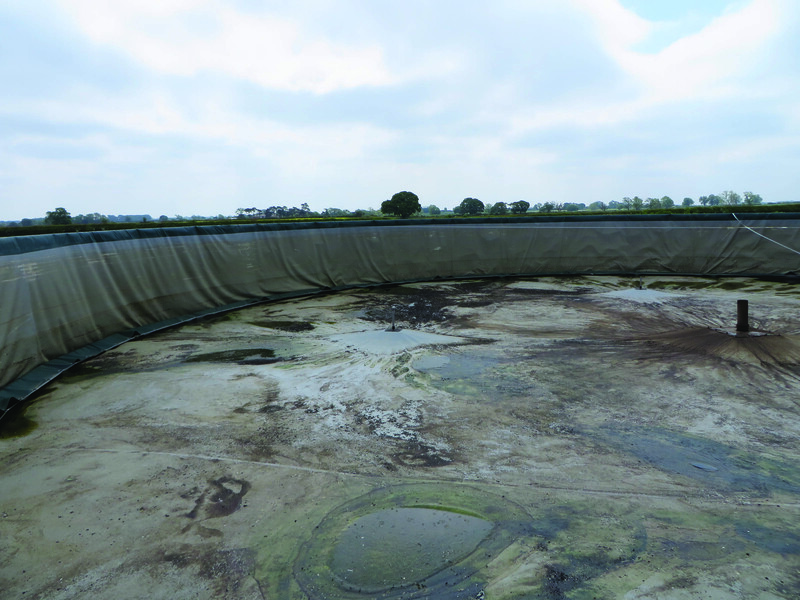 Storage of digestate is an ongoing challenge for plant operators and farmers, brought into sharp focus with the wet conditions this spring which delayed spreading. Constructing suitable stores is a developing issue, as new regulations were brought in during 2017 which place stringent requirements on the type of store and the licences required to build and utilise it. Recently, the Government’s Clean Air Strategy has proposed all slurry and digestate stores will need to be covered by 2027. “Some plants will build six months’ storage on site, but the logistics of moving the material to the field where it is to be applied are complex, especially where there is the need to transport through built–up areas,” explains Mr Metcalfe. “We use lorries which can carry greater loads and reduce the amount of traffic, but it is more practical to store on the farm where it is to be applied. Finding suitable storage sites is a service we now offer to operators as part of our package. The company offers a number of solutions through its AWSM Storage division. “We can build lagoons, concrete tanks, metal tanks, but cost and permanency are issues,” he adds. Lagoons are generally only justified for large volumes. He adds: “We built a couple of 6,000-tonne capacity lagoons, – but it’s rare to have a parcel of land that can use 6,000 tonnes of digestate. He came across the Silo System from the Netherlands, which comprises a range of tanks, lagoon liners and covers. The Mesh Silo consists of a galvanised mesh exterior built onto tiles. Inside is a 1.5mm thick HDPE liner to protect the rubber bag, which, along with its floating cover is specified according to the materials to be stored. Filling and emptying is carried out at a single point either beneath the silo or over the edge. “The top soil is stripped off the site, and 34 steel grid panels are bolted together before the plastic liner and rubber bag are inserted, offering 1,250 tonnes of storage,” Mr Metcalfe says. There is no requirement for foundations or a concrete floor, making the tank quick and easy to build or remove, he adds. For new AD plants, timescales and outputs for digestate can be uncertain, so the ‘semi-permanent’ tanks offer flexibility, he says. 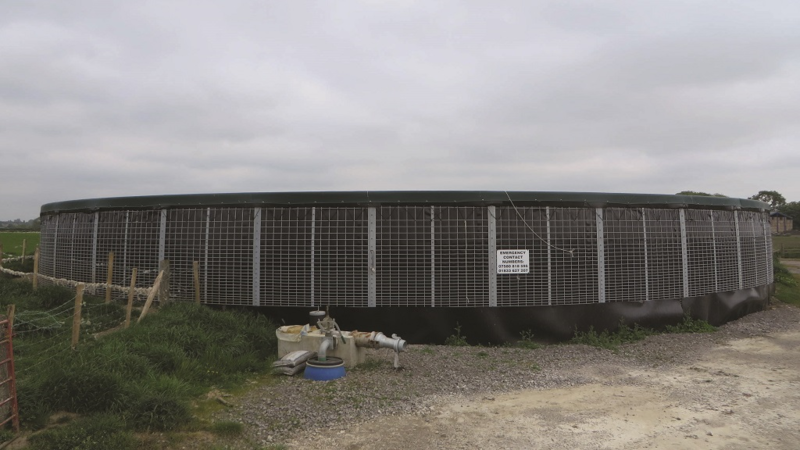 “They can be built under ‘permitted development’ with just 28 days’ notice and meet the Environment Agency’s requirements for digestate storage,” he says. 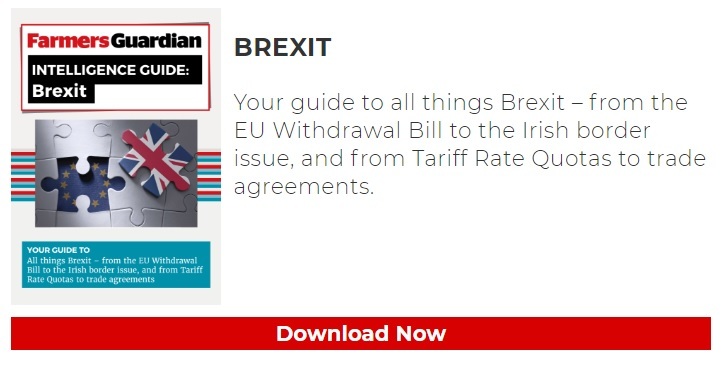 A further benefit is that as a ‘removable item’, asset finance, normally offered for mobile equipment, can be used to purchase the tanks.